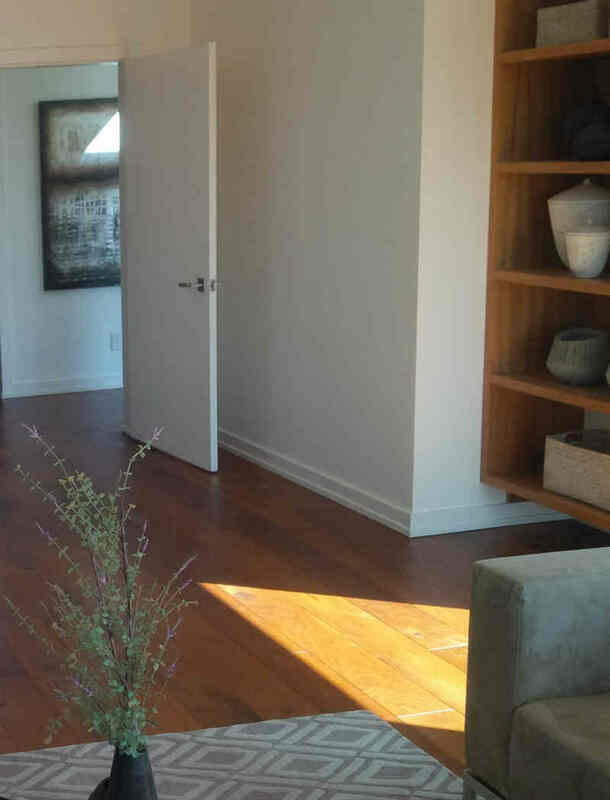 With years of experience, ITD Hardfloor Co. provides expert advice and installation services across Vancouver. If you are searching for Home Renovations then you have landed on the correct page! We are highly rated at what we do, are first-rate at what we do, from top to bottom, inside and out. Whether you’re looking to renovate a kitchen, rejuvenate apartments or even remove walls to open up your living space, we can take up your project and complete it, on time and within your budget. ITD Hardfloor Co. can assure flawless jobs to all our clients. For sure, the clients can hire us either for their new house construction or for the existing house refurbishment. 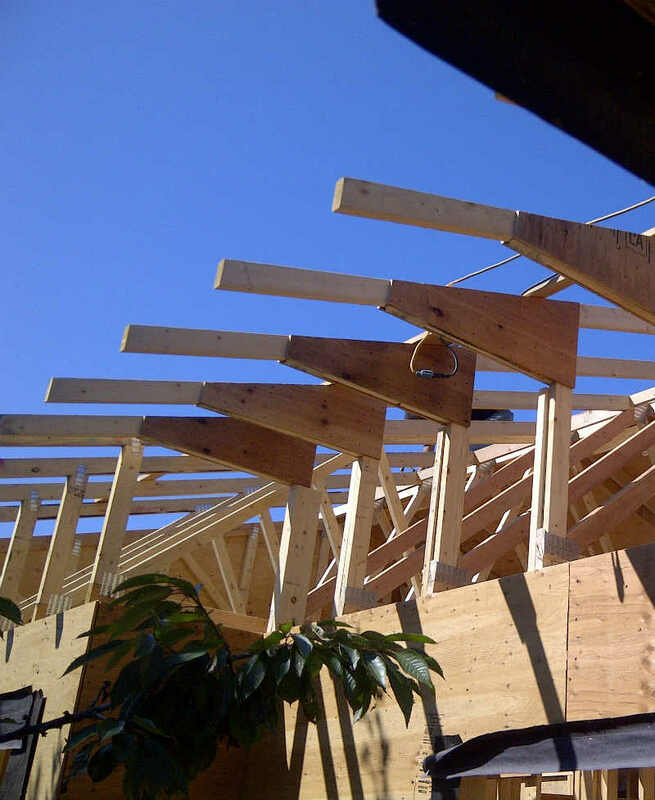 We specialise in all aspects of commercial as well as residential carpentry including renovations, decks, verandah, pergolas and house extensions. We are always ready to provide free advice and quote. 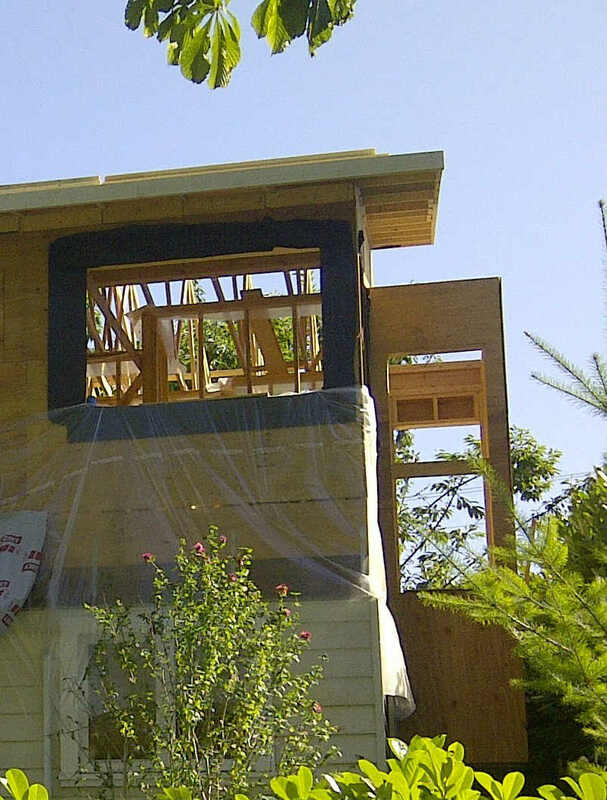 Renovating a house cannot be completed without the carpentry work and we are a one-stop shop for all you carpentry and joinery requirements throughout Vancouver. No matter how complex is your carpentry needs, we are always happy to assist. We offer wide range of services at affordable pricing. Count on us on our expertise and skills to give right shape to your projects. We always strive to exceed the expectations of our clients every time. All homes need repairing. We offer a full-service building maintenance team that can help you with any house repairs to ensure your home is functional and confortable. 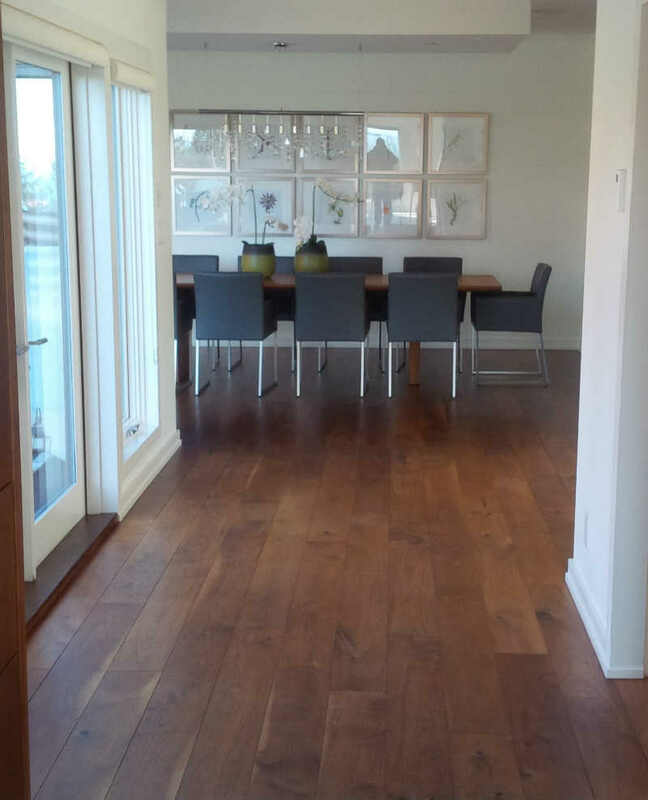 An in-home estimate is the best way to get a professional assessment of what kind of woodflooring will best suit your home, and what sort of installation procedure will be involved. Whether you want a small change of color, additional window or a drastic one like changing the flooring or faucets, etc. of your bathroom; we will create awe-inspiring spaces through and through! Any kitchen renovation should impress. We work together with you to create a quality kitchen that suits your lifestyle and budget. We offer high quality service and we take pride in providing services that guarantee excellent workmanship every time. From tiling a kitchen splash back to a whole new housing development, there is no job too big or too small. Our outdoor living solutions provide you with the opportunity to expand your lifestyle and increase the value of your property. We achieve this by building outdoor decking areas to perfectly compliment your home and tastes. Painting can be a time-consuming task and you won’t achieve the same professional finish if you do it yourself. We will give a professional finish to your property along with saving your time, stress and money.